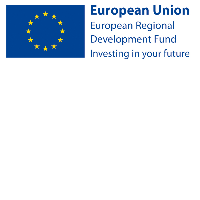 The SEUPB has just opened a funding call for three objectives under the Environment theme of the EU’s INTERREG VA Programme. This €42million (ERDF) allocated to these three objectives will promote cross-border co-operation to facilitate the recovery of selected protected habitats and priority species; develop cross-border capacity for the monitoring and management of marine protected areas and species and improve freshwater quality in cross-border river basins. Applications to the call must be received no later than 3pm on Friday 8th January 2016. A thematic workshop for potential applicants to all three objectives will take place on 27 October 2015 in the Crowne Plaza, Dundalk. To register please go to Eventbrite.